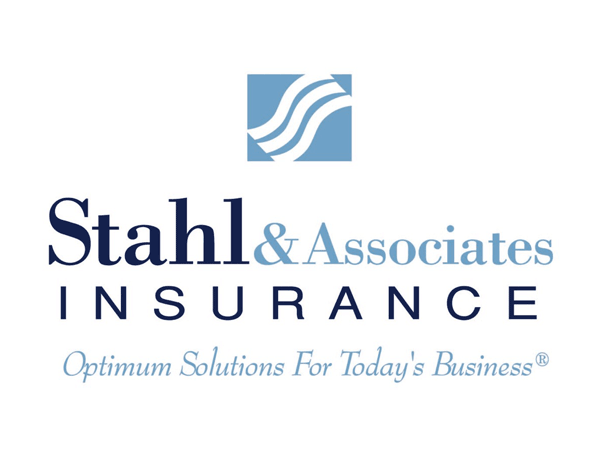 Stahl & Associates Insurance is an innovative leader in insurance, risk management, and financial services, committed to the needs of their clients, employees and the community. 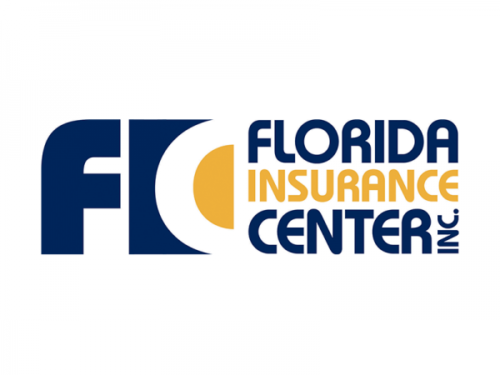 The professional services that they provide are all part of our goal to be a significant partner in the business relationship that we develop with our clients, our insurance carriers, and their professional staff. They value these partnerships and endeavor to build trust as they deliver quality insurance and financial products and services from the companies they represent. As a professional services firm, they are committed to helping their clients achieve Optimum Solutions For Today’s Business™ through strategic planning, product development, plan implementation and unparalleled support.